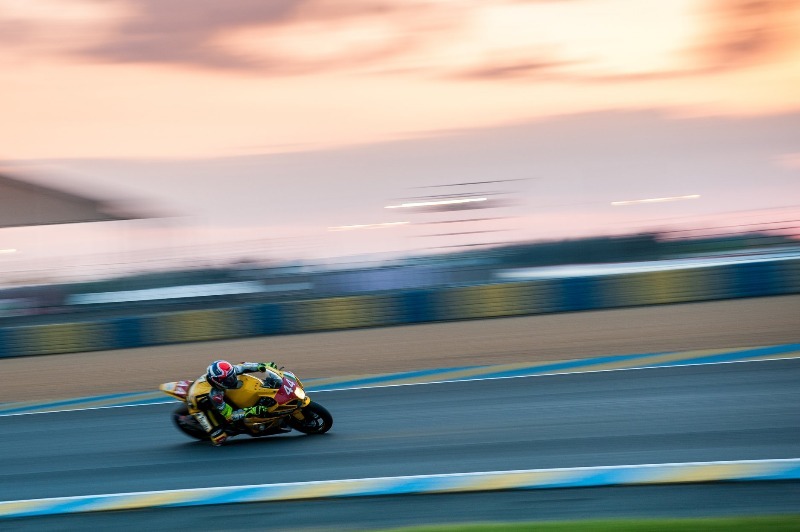 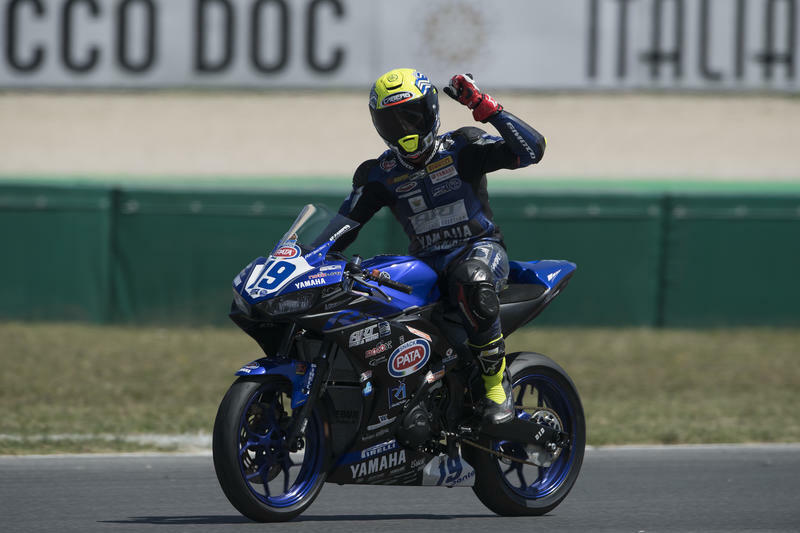 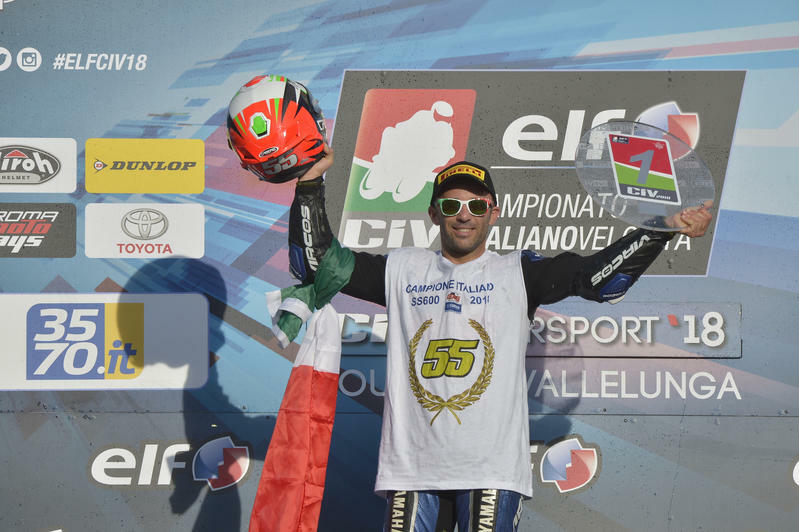 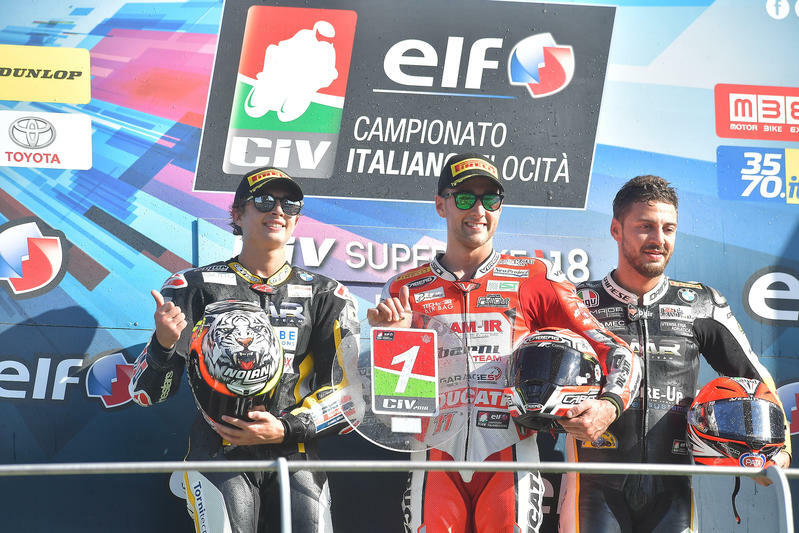 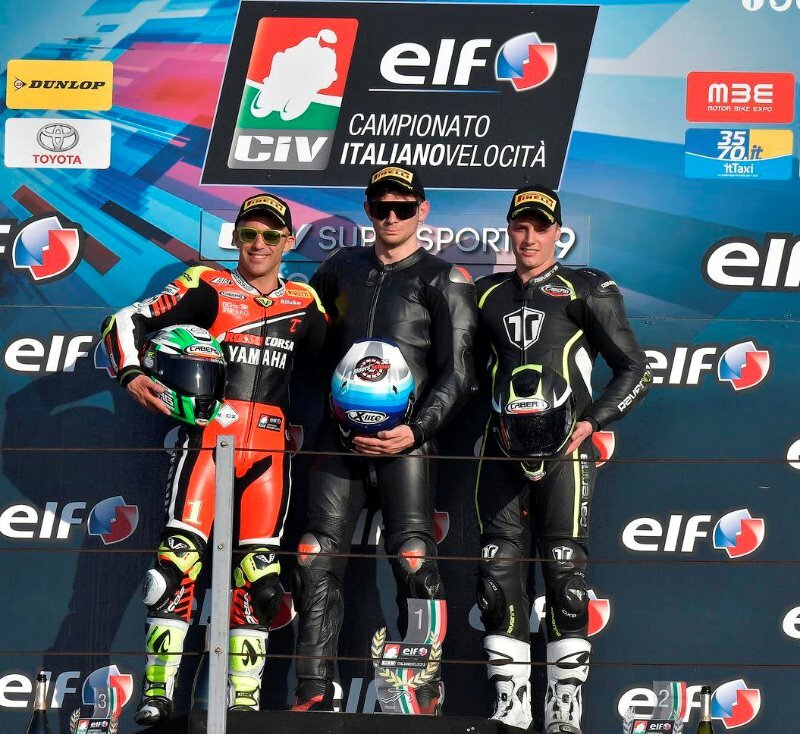 Massimo Roccoli is the 2018 Supersport 600 Italian champion ! 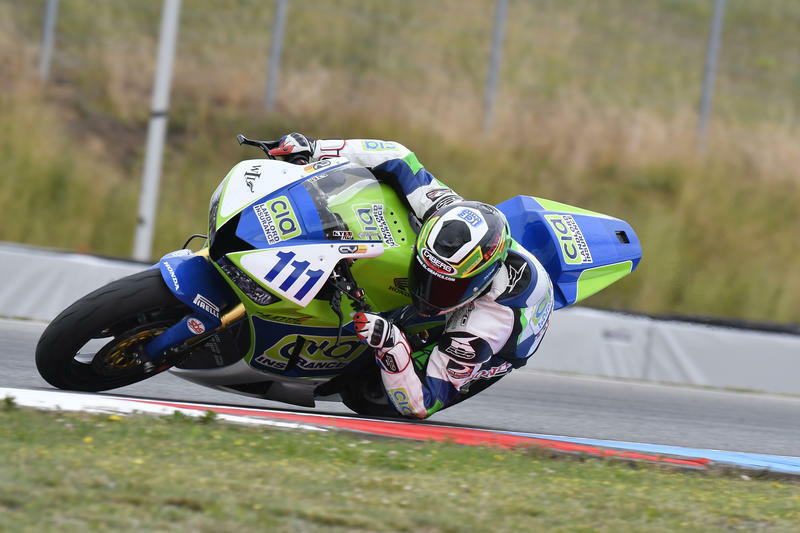 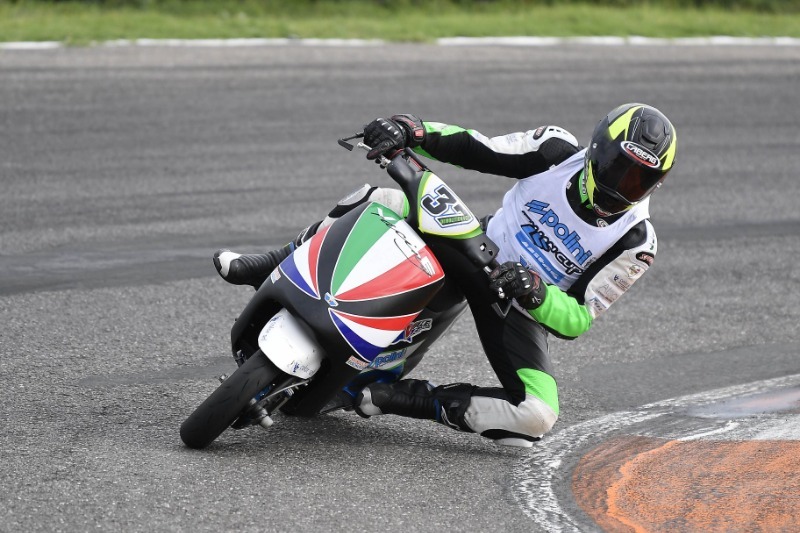 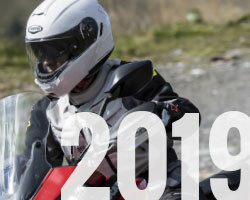 Great result for the #Cabergrider Luca Bernardi: at Misano he conquered the 4th place! 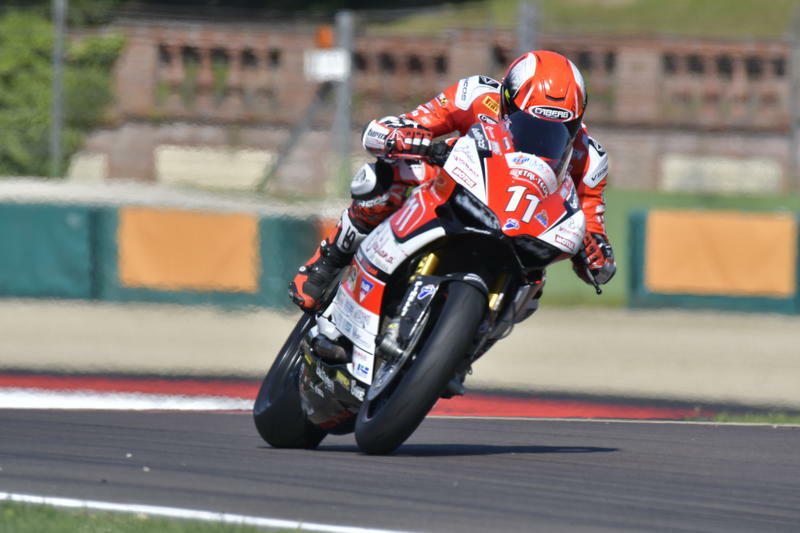 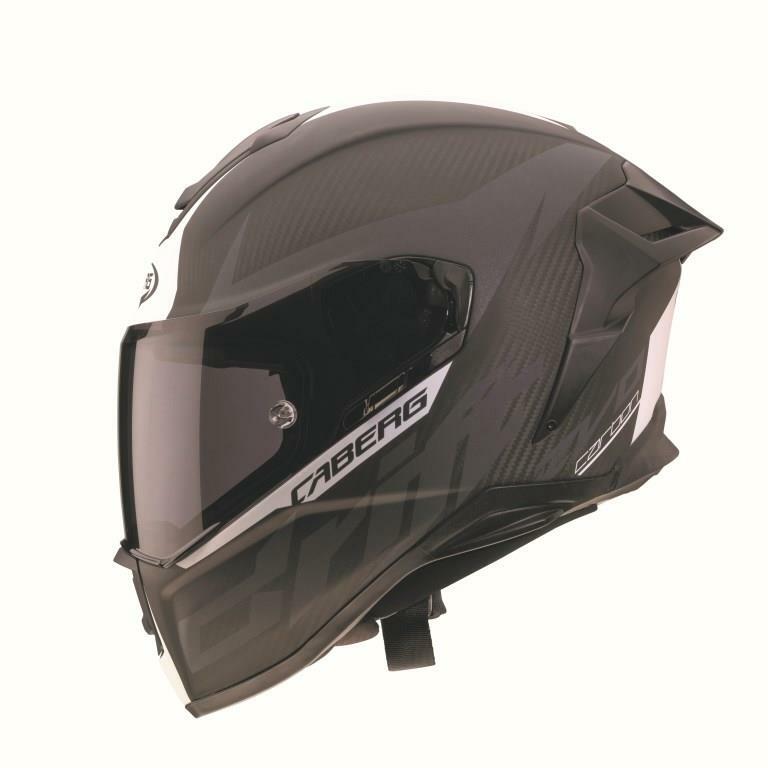 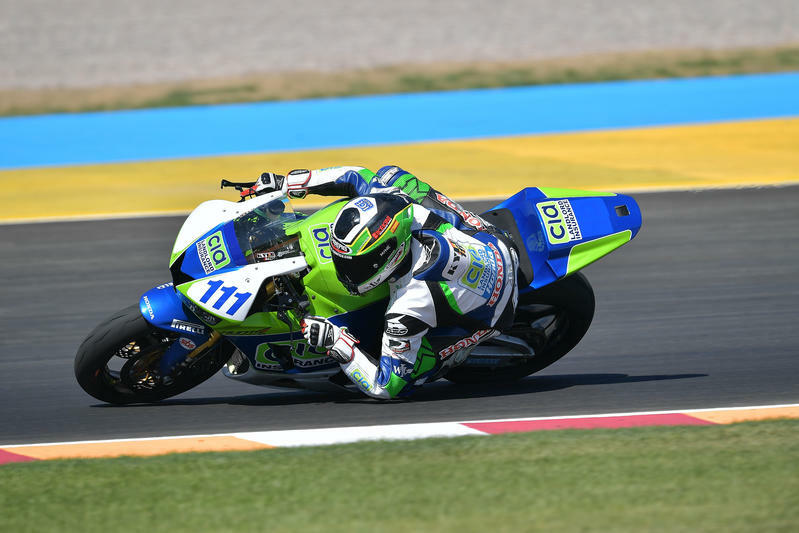 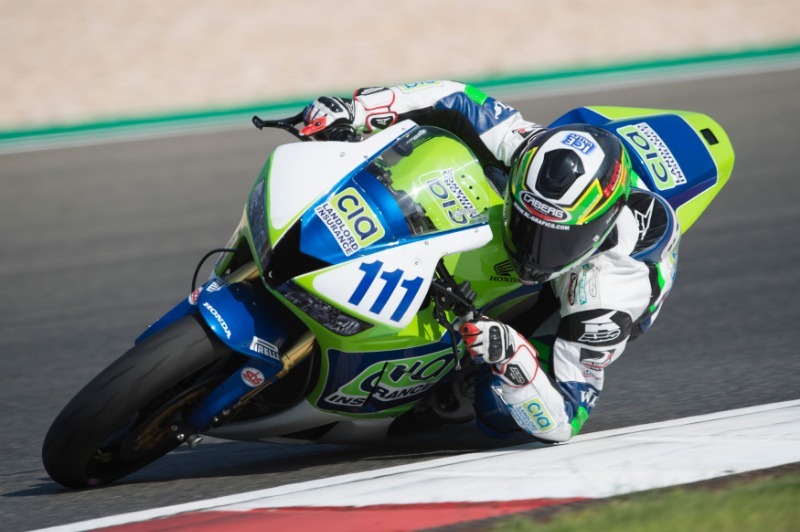 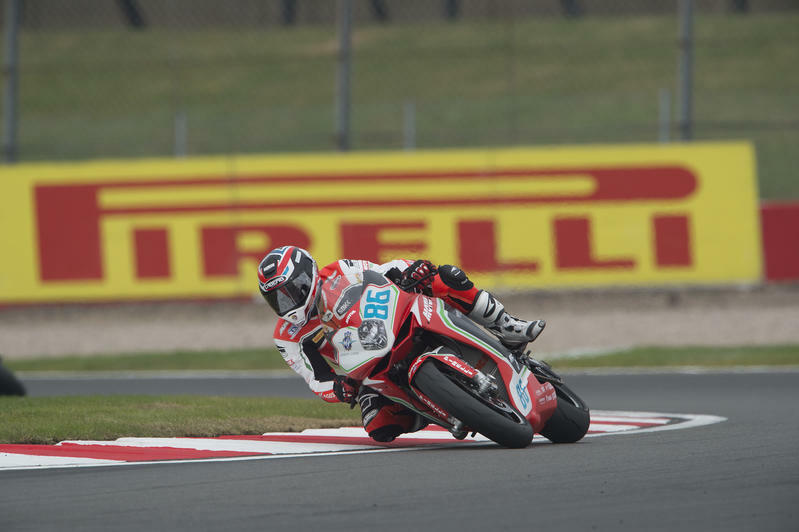 Great success for the #Cabergrider Matteo Ferrari at Imola, now he leads the CIV SBK!